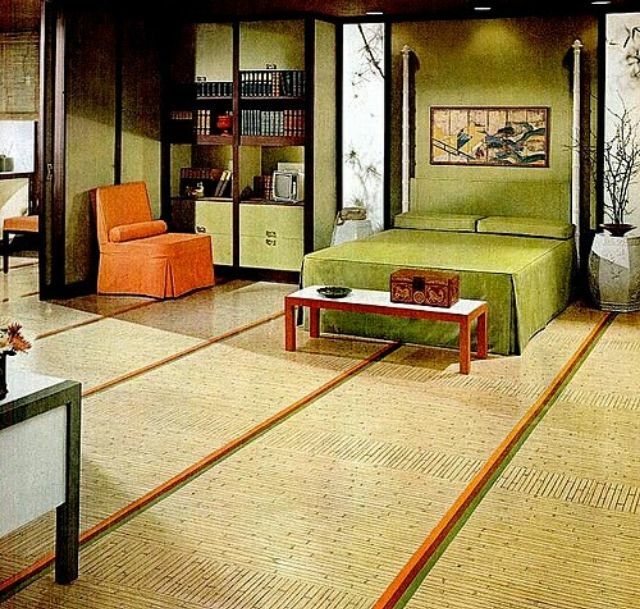 A New York Times review of the book acknowledged that Greenberg's tome hit on a trend. 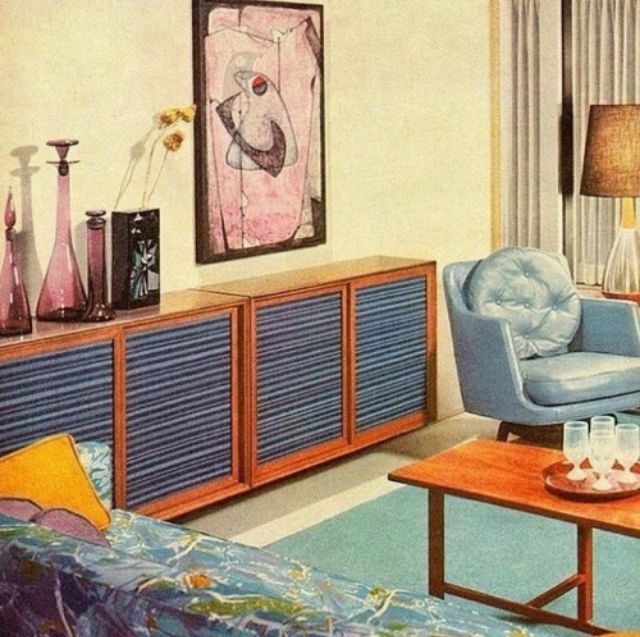 “Some love it and others simply can't stand it, but there is no denying that the 50's are back in vogue again. 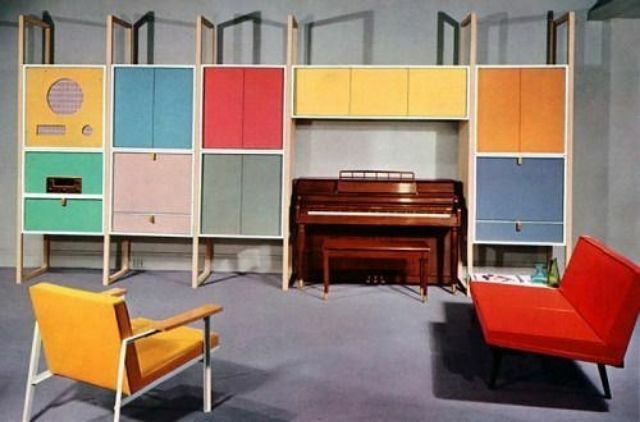 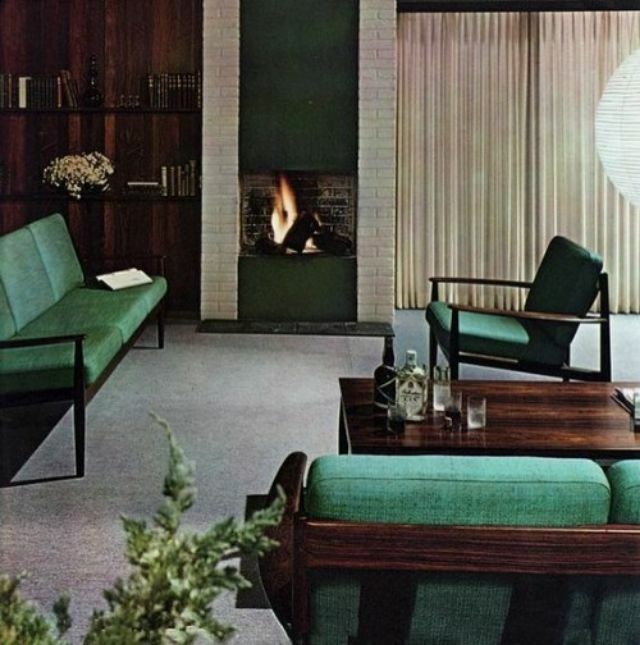 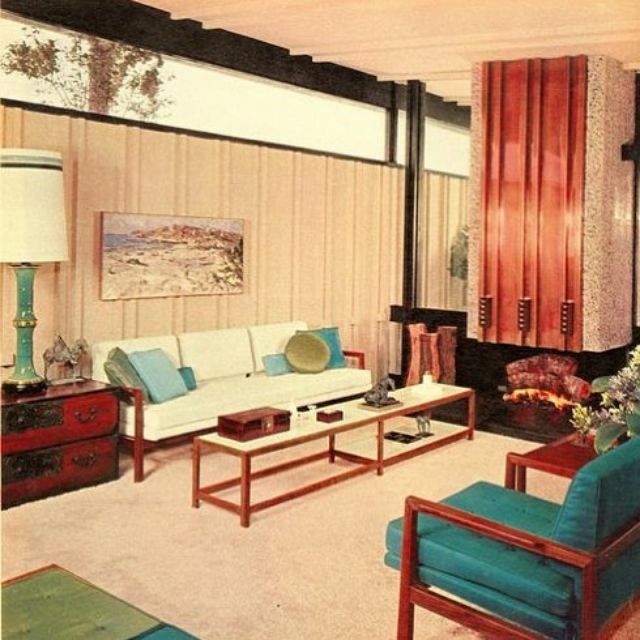 Cara Greenberg, the author of 'Mid- Century Modern: Furniture of the 1950's' ($30, Harmony Books) manages to convey the verve, imagination and the occasional pure zaniness of the period.” The book was an immediate hit, selling more than 100,000 copies, and once "midcentury modern" entered the lexicon, the phrase was quickly adopted by both the design world and the mainstream. 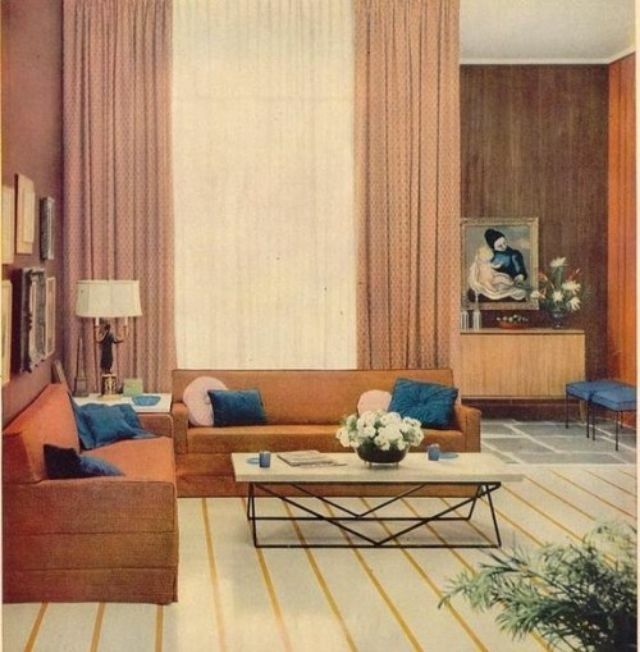 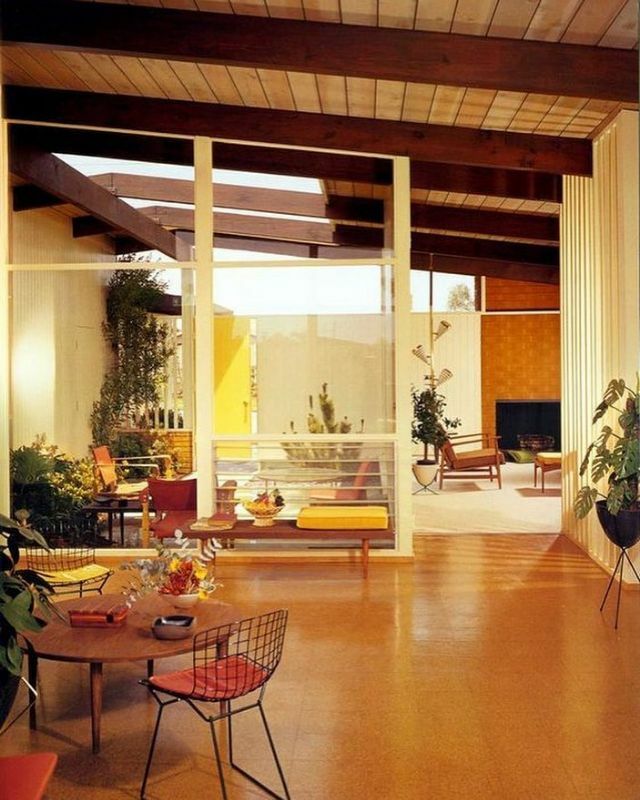 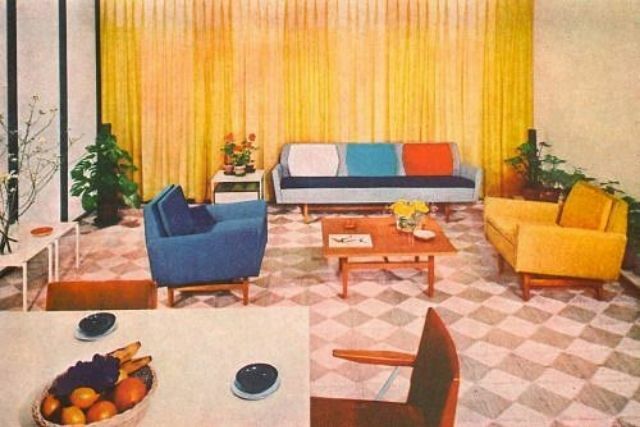 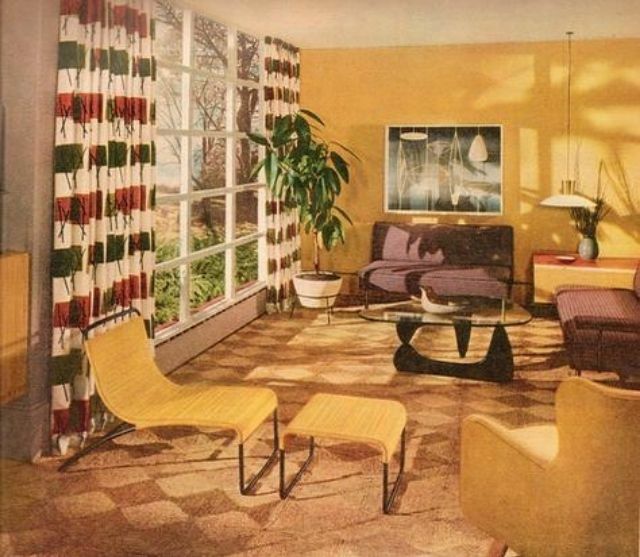 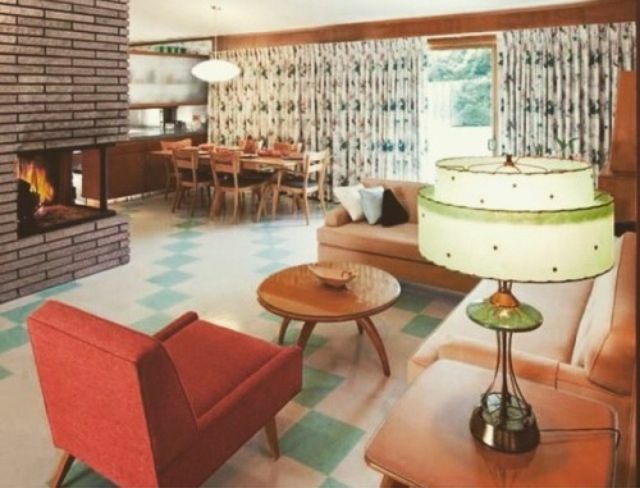 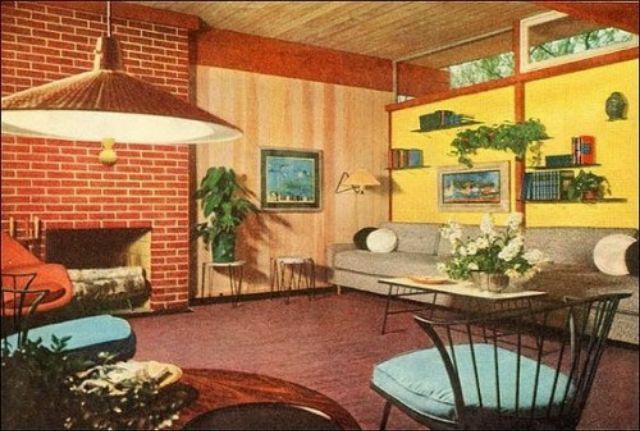 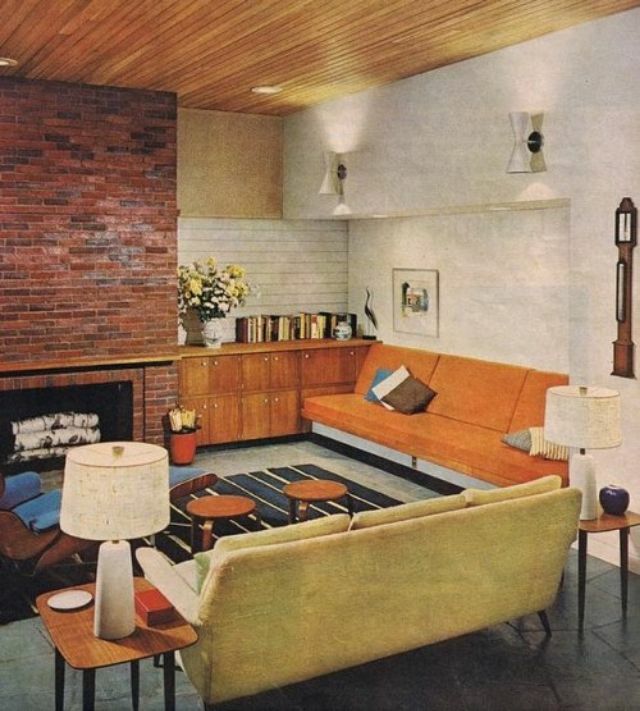 The popularity of midcentury modern design today has roots at the time of Greenberg's book. 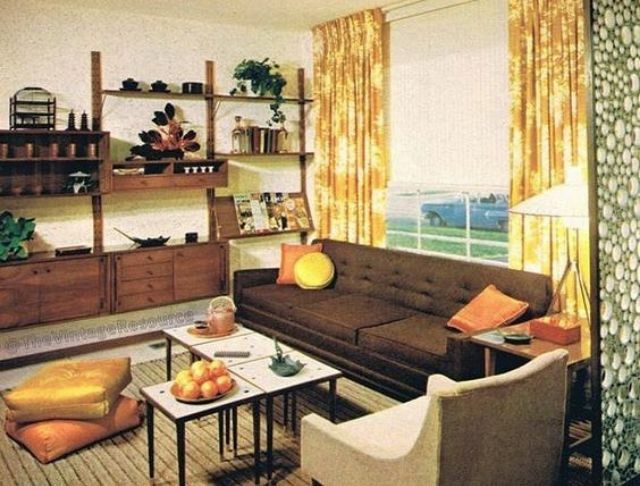 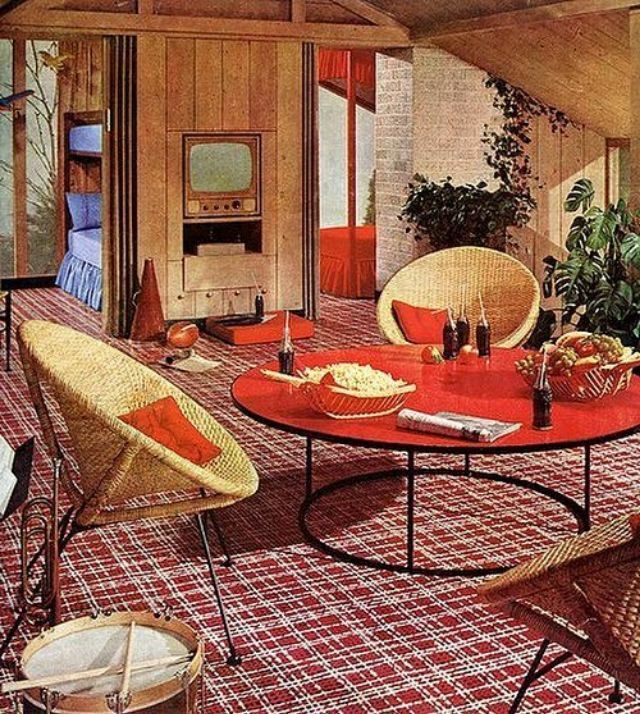 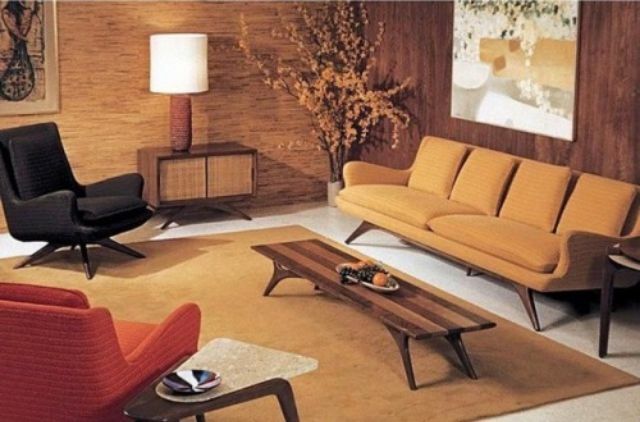 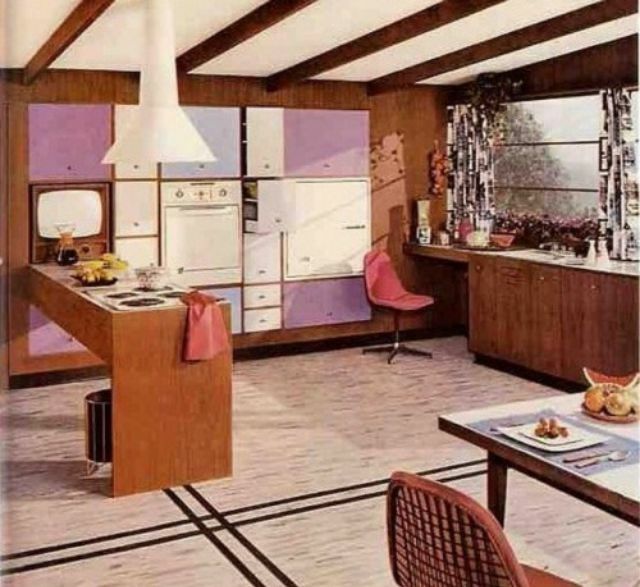 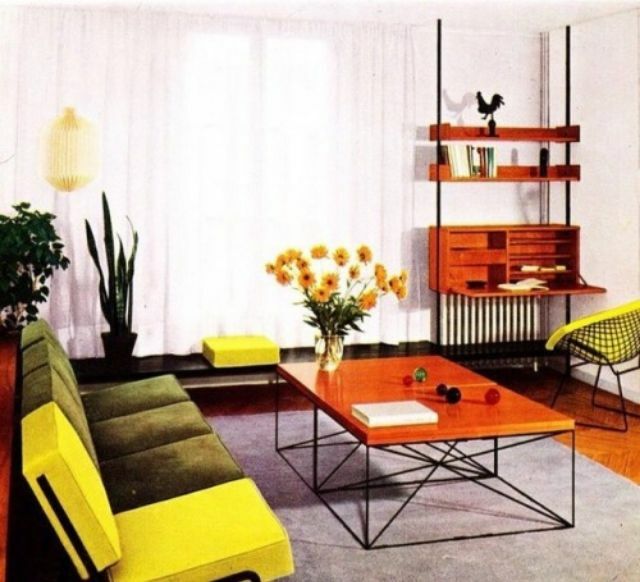 Most of the designs of the midcentury had gone out of fashion by the late 60s, but in the early- to mid-eighties, interest in the period began to return. 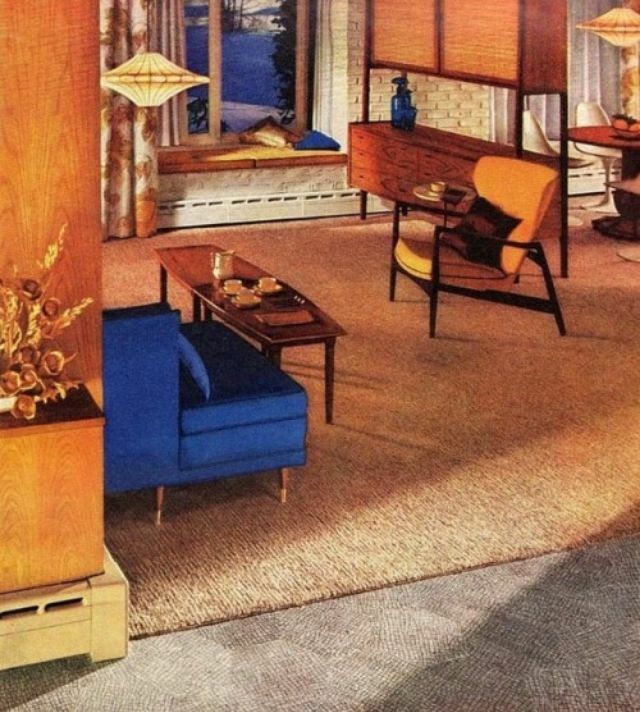 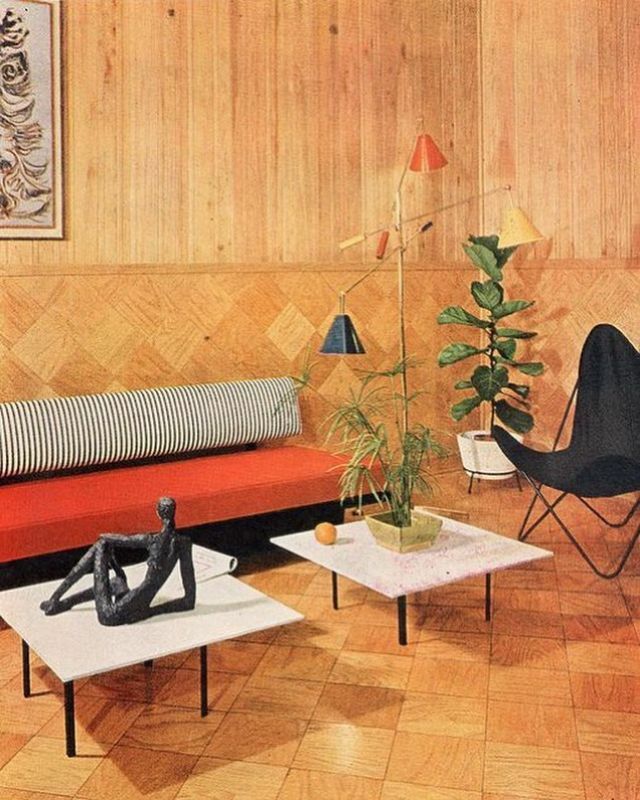 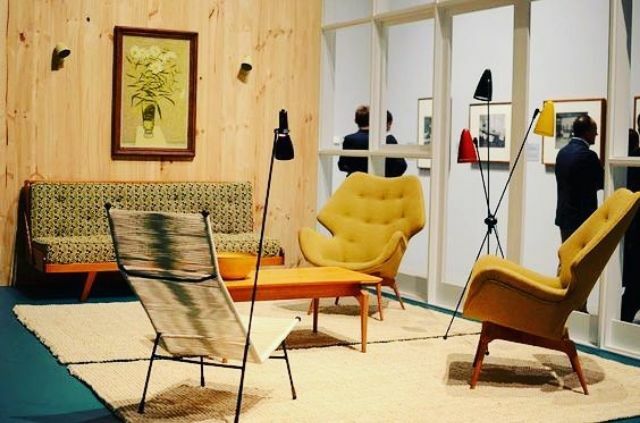 Within a decade, vintage midcentury designs were increasingly popular, and several events helped to boost midcentury modern's appeal from a niche group of design enthusiasts into the mainstream.